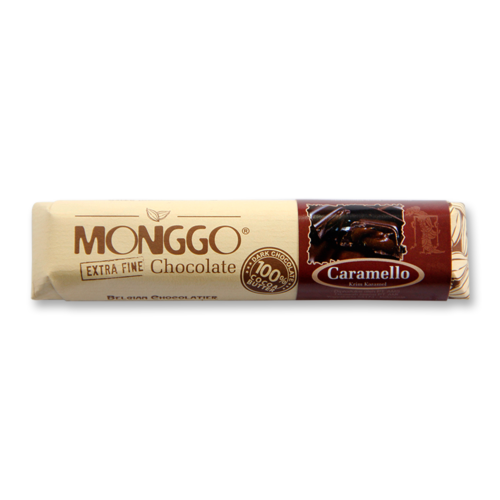 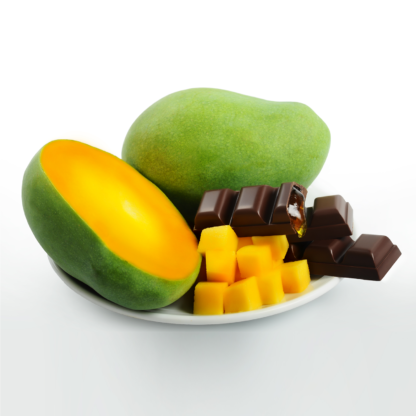 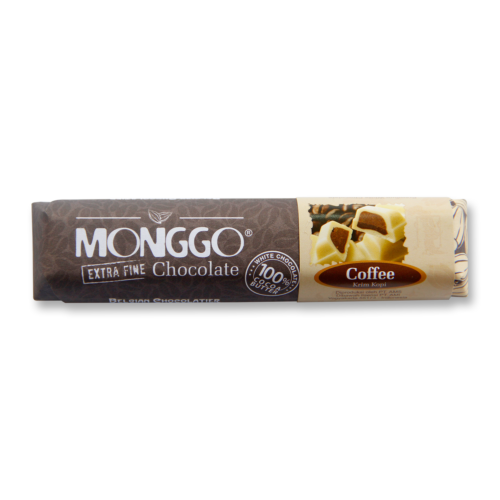 58% of dark chocolate combined with mango paste. Sweet and sour flavors blend into an alternative way to enjoy the delicacy of this fruit from India. Dark Chocolate Couverture 58 % Cacao (sugar, cocoa mass, cocoa butter, soy lecithin, vanillin), Mango Paste (mango fruit, sugar, glucose syrup and artificial flavor).